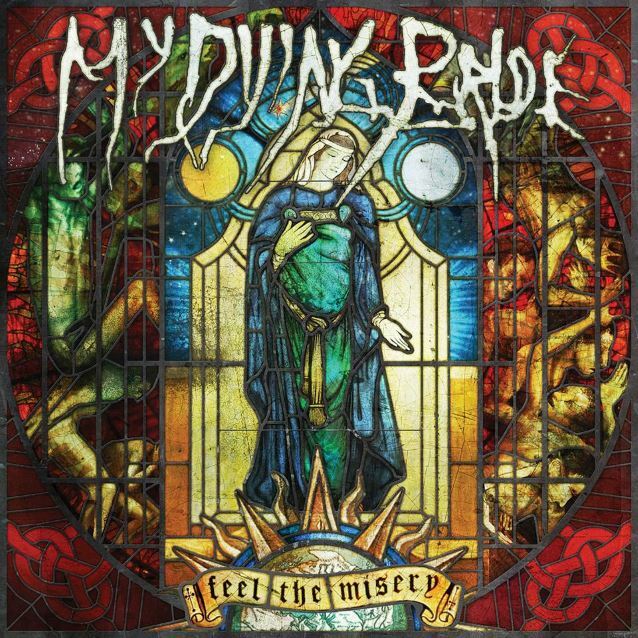 MY DYING BRIDE's 12th full studio album, "Feel The Misery", will be released on September 18 via Peaceville. With crushing epic doom spanning eight tracks, and featuring the return of original guitarist Calvin Robertshaw to the fold, this is undoubtedly amongst the band's heaviest, darkest, and most majestic works to date, marking MY DYING BRIDE's 25th anniversary in punishing style, with the title track also set to feature as the album's debut video. "Feel The Misery" sees a notable return to the band's old haunt, Academy Studios in Dewsbury West Yorkshire, for recording, where all of MY DYING BRIDE's classic early albums were produced. Mixing once more takes place at Futureworks in Manchester, U.K. with the band's longtime studio engineer/producer Rob "Mags" Magoolagan. The band comments on the themes of "Feel The Misery": "Contained within are all the grandeur and mastery of the melancholic one would expect to find on a recording from this group of musicians. The crushing of hearts and the solemn farewells to friends and lovers twinned with the destruction of flesh and the passions of cruelty are laid neatly for the listener to devour and savor. 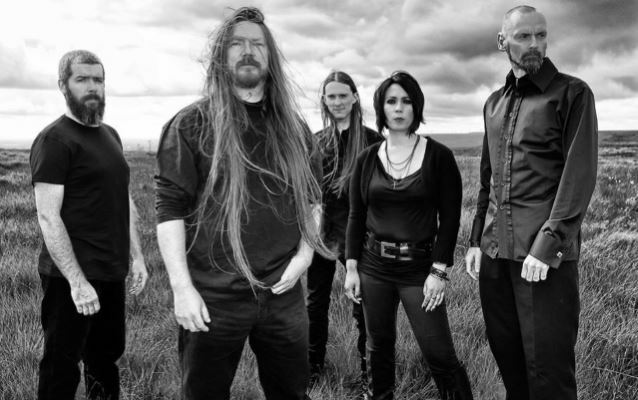 Eight new compositions detailing the path of life through dark doors and the burdens we all must endure simply to make it to the end, MY DYING BRIDE have returned with a foreboding new album which may enlighten, delight and consume the soul in one epic sitting." "Feel The Misery" will be released on CD, vinyl, plus a special edition 2CD/2x10" vinyl set in deluxe earbook format, with exclusive music and expanded booklet. MY DYING BRIDE has been the leading light of doom metal since its debut album, "As The Flower Withers", was released on Peaceville back in 1992. The band's heavy atmospherics and expertly crafted compositions make them among the most essential and legendary acts of the gothic doom/death genre.